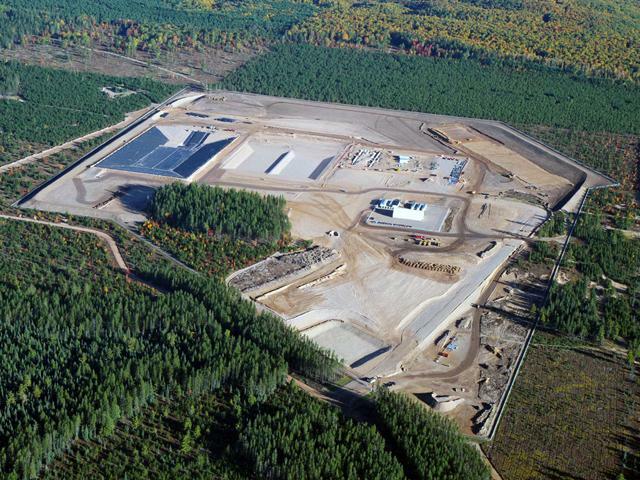 Michigan’s first potential new gold mine since the late 1800s now has three of four permits it needs to open. The Michigan Department of Environmental Quality issued a surface water permit for the Back Forty Project this month. 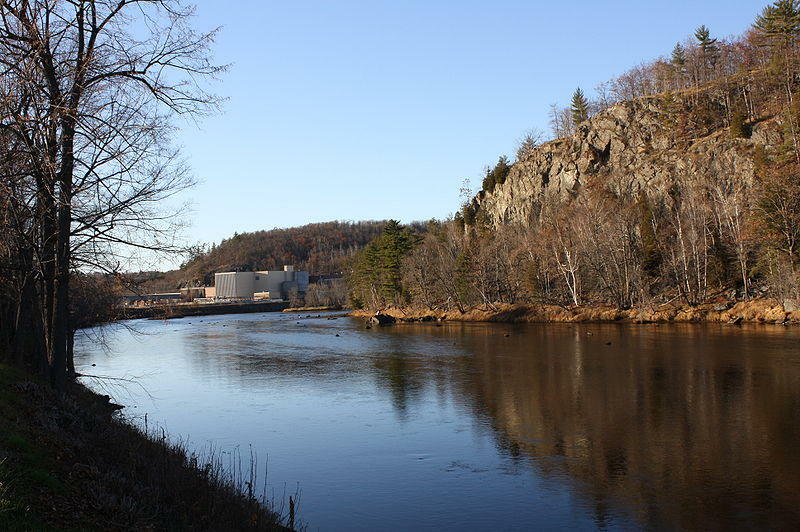 That proposal is an open-pit sulfide mine located along the Menominee River in the Upper Peninsula. A group of investors, led by the Canadian mining company Aquila, plans to mine the site for gold, copper and zinc. 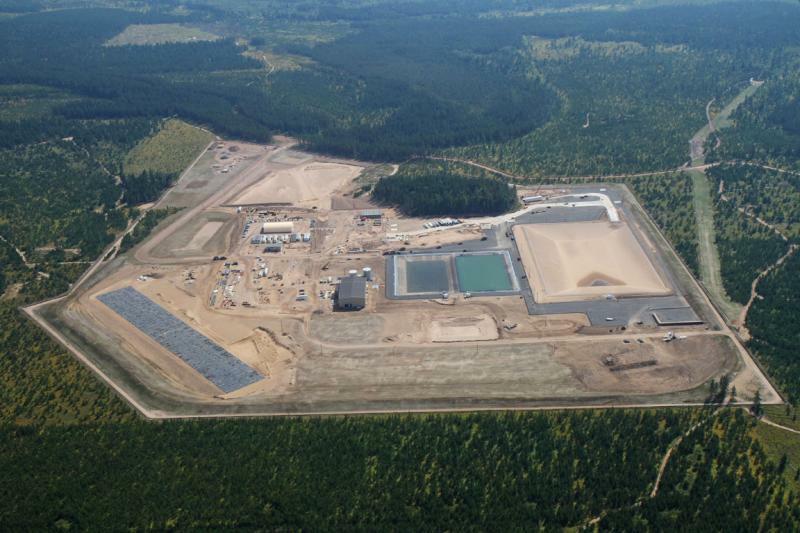 The owner of the controversial Eagle mine project in Michigan's Upper Peninsula, Rio Tinto PLC, says it will sell the project to Canada's Lundin Mining Corp. for $325 million. The deal will require approval from regulators. Rio Tinto is still building the mine which they say is 55% complete. Construction started in 2010.